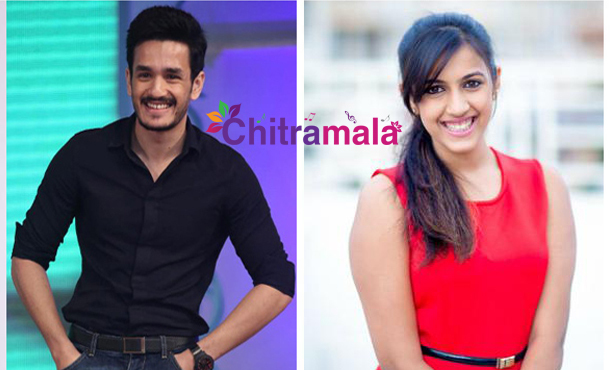 Mega scion Niharika Konidela, who is set to make her filmy debut as heroine with ‘Oka Manasu,’, might romance Akkineni scion Akhil in her second film. Akhil has become very cautious after the disastrous result of his debut film ‘Akhil’. After much lull, he has heard to have zeroed on his next film, a remake of blockbuster Bollywood film ‘Yeh Jawani Hai Deewani’ however no official announcement is made yet. It is said that Akhil asked makers to rope in Niharikaas heroine in this movie. Earlier the duo shared screen in a short film and the paid looked good. In ‘Yeh Jawani Hai Deewani remake, Niharika will get the role essayed by Deepika Padukone hence there is no chance she could reject that offer. Akkineni and Mega fans will definitely like this combo.